So when my Saba shipment arrived earlier this week, surprise! The company has changed their ACE formula. Now I’m sure there’s been talk about this for a while, but it was news to me. I’m excited. It seems after you use something for a while your body adjusts and doesn’t respond anymore. Like coffee. I’ve been in the upper 170’s for too long, it’s time to blast this plateau and count down the 160’s! 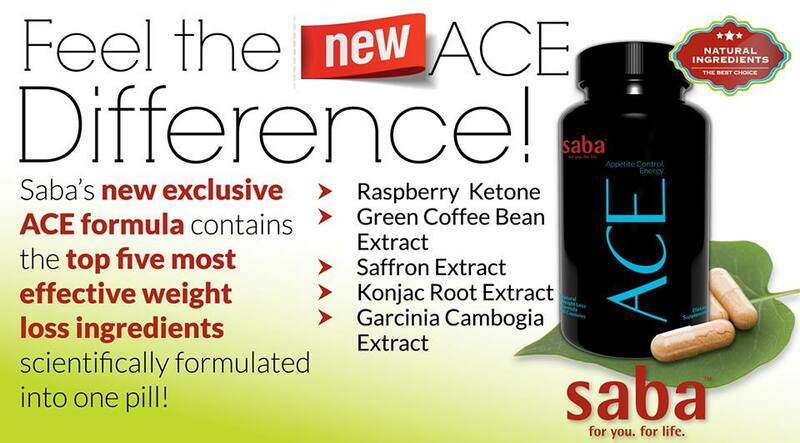 I still have a few days left in my current bottle of ACE before I start the new formula. Anyone out there try it yet? What are your thoughts? This entry was posted in Uncategorized and tagged ACE, Garcinia Cambogia Extract, Green Coffee bean extract, konjac root extract, New formula, Raspberry Ketone, saffron extract, Weight Loss on October 26, 2013 by Ashley.